This land that we two-leggers call The Quarry Farm has been in family hands for a long time. I remember walking up the trail toward what we still call ‘The Cut-Off.’ My Uncle Carl led the way. He was a teenager and I was pretty sure he would get us home. This wetland, an oxbow severed by 1950s-era engineers from the free-flow of Cranberry Run, was the outer reaches for me. I had faith that teenage Carl, a grown-up to grade-school me, would know the way back. Around the time that Carl and I took that walk, I decided that my mission was to preserve this 50-acre island. I know how lucky I am to have this memory. After adult years of looking for my purpose in life, I realized that my small self was right. I came to my senses in time for my child to create her own memories among the native flowers, trees and cricket frogs that sing of wild spring here. Luckily, My Steven agreed. There are lots of reasons why we do what we do here. In my mind, the best thing we can do is give people of all ages the opportunity to connect with the natural world of Northwest Ohio as we do every day. If you’ve seen a baby dragonfly with your own eyes, touched its budding wings as an emerald-winged adult snatches a whining mosquito from the air around you, you’ll remember that and want to see it again and again, here and in your own backyard. 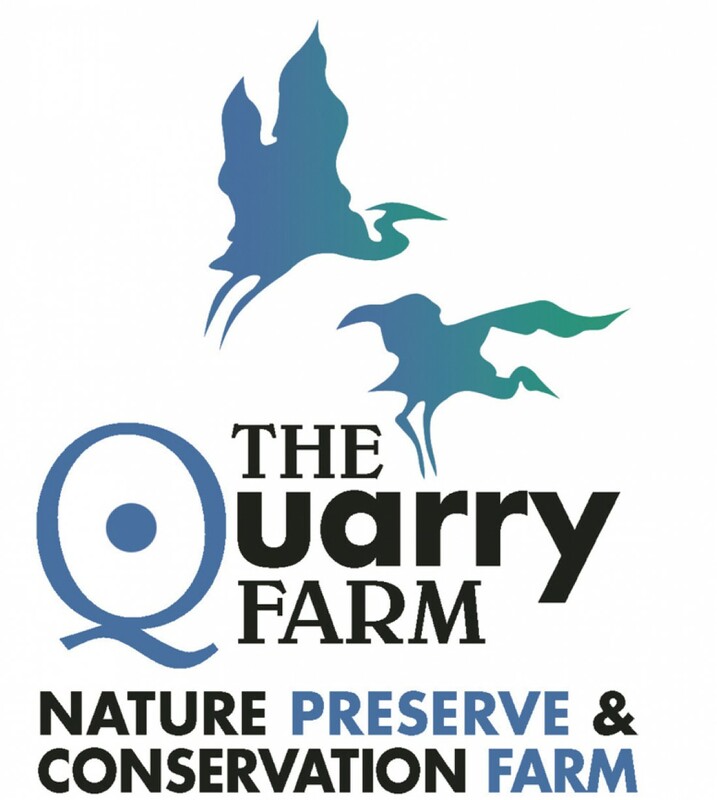 Last week, we introduced The Quarry Farm to children, teachers and parents from Patrick Henry Preschool. On May 9 and 10, they made lasting leaf shirts from the foliage of blooming buckeye trees. They took a “Smelling Hike” of Red Fox Cabin gardens to enjoy the scents of mint, costmary, and viburnum. They saw the inhabitants of Cranberry Run and were greeted at the farm animal sanctuary gate by pigs Nemo, Carlton and Beatrice. Before they did any of these things, the visitors met Tyree the Cornsnake. Small fingers brushed his smooth skin, described as “ripply” by one boy. Never would have thought of that myself, but that young man is spot-on. Teacher Cheryl, a self-professed ophiophobia, stretched out her own hand and touched the snake’s red-orange scales. She’d never touched a snake before.